Bebe. While, yes, it’s a mall store, it definitely is a mall store with a whole lot of style, while still being affordable — and this is exactly why it appeals to so many. Unfortunately, as of late, they’ve become more well-known for their “comfy” clothing and animal-print clubwear than their more chic and sophisticated pieces. This is why they are re-branding and launching an upscale bridal line come March 2012. The line will feature “dramatic yet tasteful” silhouettes for the modern bride. Bebe will just be the next step in affordable bridal wear, falling right in line with Anthropologie/Urban Outfitters’ launch of BHLDN and the brands listed above. This collection also shows that Bebe is maturing as a brand, and upping the ante as far as taste goes. Would you wear a Bebe wedding dress? Do share! Leave us a comment and let us know. 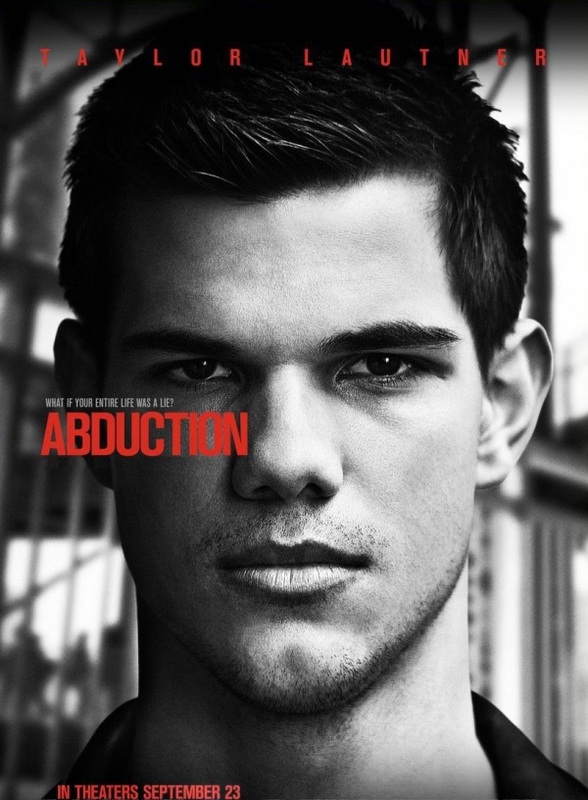 The Pittsburgh-filmed movie, “Abduction” starring Taylor Lautner and Lily Collins will hit US theaters this Fall. Whether or not you’re a fan of Mr. Lautner, you may want to check out this flick that features scenes at our very own PNC Park as well as other Pittsburgh locations and local spots! Russia and Korea are expected to have September 2011 releases as well, and China is apparently aiming for December of this year. Stay tuned for more information and a clip of the trailer as soon as it becomes available to me. Photos of the Day: Better STEELERS pics – Taylor Lautner or Lady Gaga? But… Lady Gaga with a Terrible Towel? THAT is badass. The release dates of both parts of the final installment in the Twilight Saga movie series have been released! 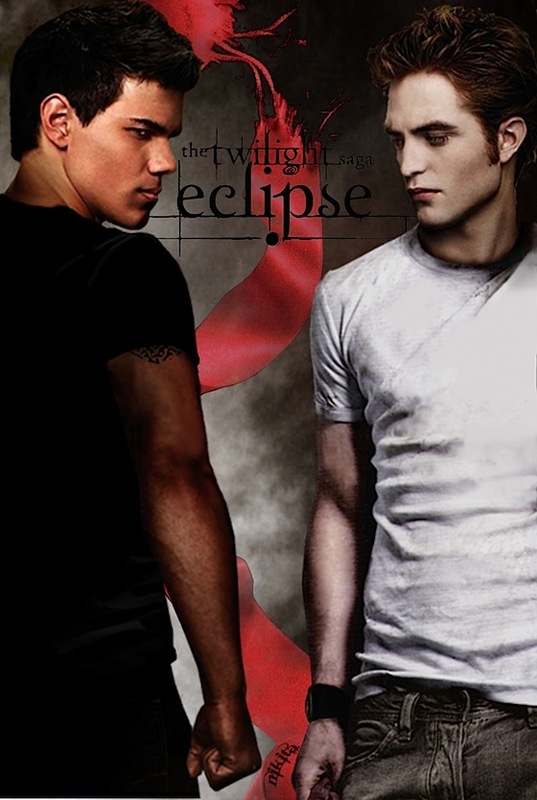 You have until late 2012 to enjoy Bella, Jacob, Edward, and the like. 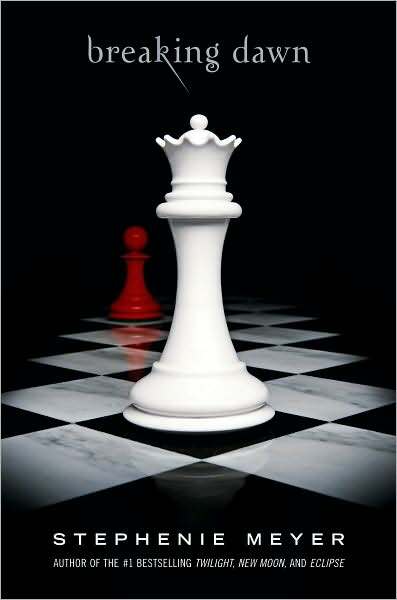 The movie based upon the final book in the Twilight series, Breaking Dawn, will be divided into two halfs. Part I will come out on 11.18.2011. The 2nd part has a rumored release date of 11.16.2012. Psssst….PS: Rapper/Actor 50 Cent denies rumors that he will make an appearance in either Breaking Dawn movie. Today I set out on Day 2 of my Taylor Lautner adventure. Writing an entertainment blog in Pittsburgh, and having one of the most current and relevant “heartthrobs” of our time filming a movie here in my hometown – well, it’s like hitting a blogger-jackpot. So, on this 90-degree summer day, I played two very appropriate roles: journalist, and fan girl. Many residents of Mt. Lebanon think that it is “neat” or “interesting” that a movie is being filmed in their neighborhood, and the teenage girls (and some of their mothers!) are certainly smitten by Lautner. However, it doesn’t seem that all of the residents are pleased. Many teenage and twentysomething boys walked or rode past making snide remarks, teasing girls about Taylor Lautner, or making otherwise rude comments, and a sense of jealousy or simply being “territorial” was in the air. Additionally, many older residents expressed disdain and/or annoyance at not being able to drive down their own streets, or were simply annoyed by the inconveniences imposed by the hoopla and spectacle of it all. One woman named Mary complained about the “circus” in her “once quiet” neighborhood. This brings me to my next point: when is enough enough? Here’s an example: after I went home for the day, I decided to drive on by, again, after a Starbucks run, since I live 5 minutes away, out of curiosity, to see if there were still people there. THERE WERE. Not only were there still people, with chairs and coolers, lining Osage Street … but there were 20 people or so CAMPED OUT on his LAWN. Where he is LIVING. Now, I admit that watching the scene unfold earlier on in the day was intriguing; a little exciting. “Lautner-hunting” has been fun, and I still hope that, during his time in Pittsburgh, I somehow cross paths for him, get a hello, a quote, a handshake, or, best yet, a photo! But, that being said, as enjoyable as the day was, I didn’t obsess. I stayed for a couple of hours and left, went back a couple of hours later, and left again. Some people were literally there from 8am until, well, probably 10pm when I drove past again later in the night. I’m not judging them, by any means – to each their own – but, it makes me feel badly for him, or any celebrity, really. 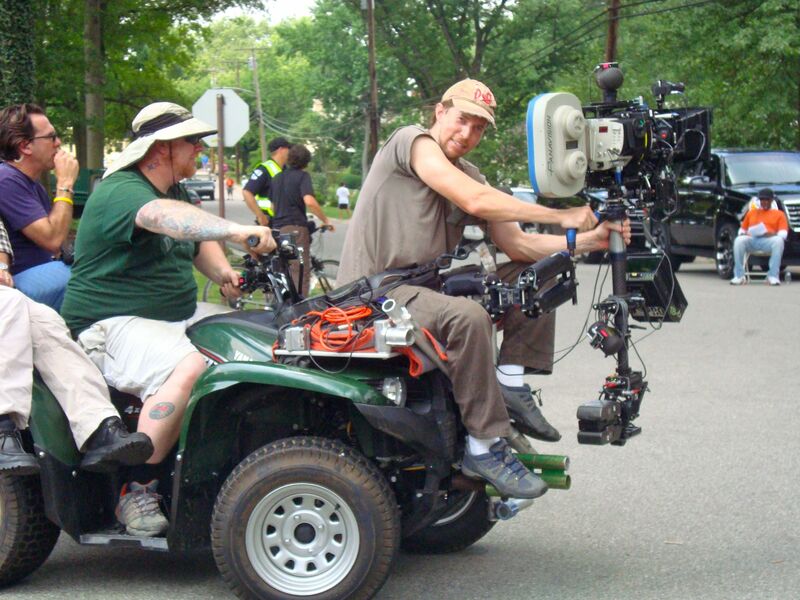 It’s one thing when he’s on set, doing his job. However, when they’re at home, or “off the clock” and just living their life…I personally say, let it go. Give him some space! But, that’s just me, just my personal opinion, that’s all. I hope if any of you are still camped out in front of his house that you at least brought your laptop and are reading the Glitzburgh blog! I will continue to update you on all things Taylor Lautner as I get news and information! BTW: Pick up a copy of Saturday’s Tribune-Review! A quote from me will be on the front page of the Living section in the article about the Taylor Lautner movie and it will talk about the Glitzburgh blog! !